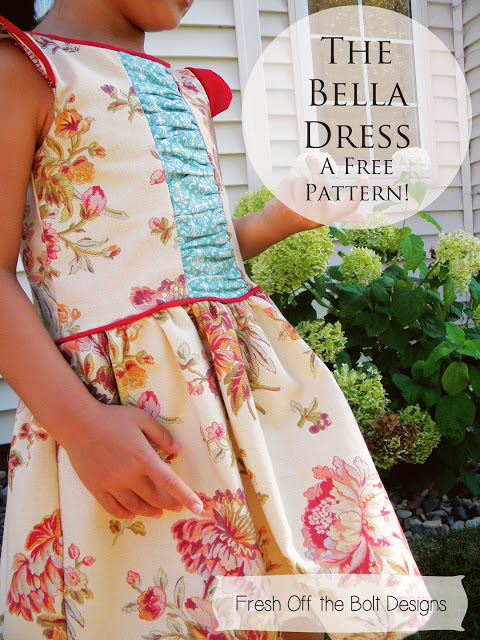 Julia, from Fresh of the Bolt, shared a free pattern and tutorial for this gorgeous dress! 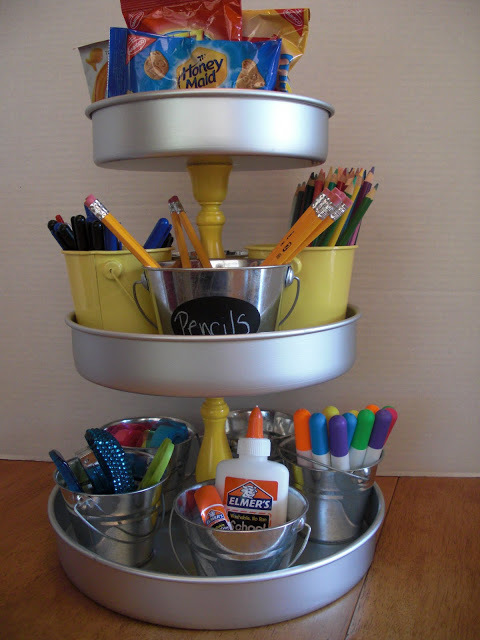 Jen, from Chocolates for Breakfast, shared an awesome school supply caddy she made! Lora, from Craftivity Designs, shared how her Living Room evolved over time. 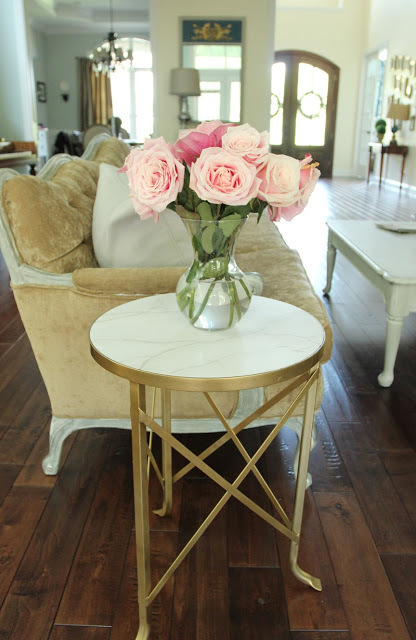 Julie, from Less then Perfect Life, shared this gorgeous little table makeover she did. 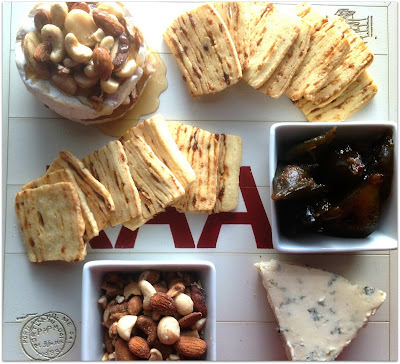 Charindie, from Couches and Cupcakes shared how she makes her perfect cheese platter. Oh my gosh! I was so happy and surprised to see that you featured my Peach Tea and Peach and Almond Galette! You made my weekend :0) Thank you so much! Thank you for hosting. I enjoy your blog. Hi Rita, Thanks so much for the link party! Hi Rita! Thanks for hosting! Thanks for hosting! 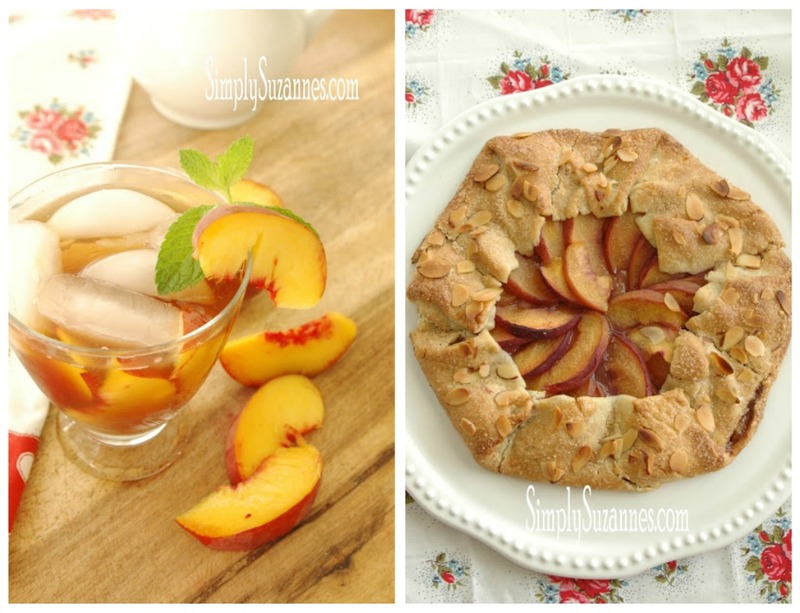 I really love to read your blog and participate in your Linky Party! Thanks for hosting, and thanks for the invite!